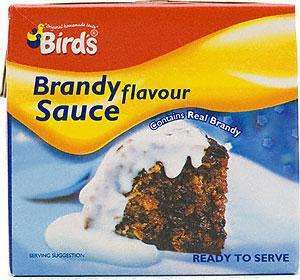 Bird's Brandy Flavour Sauce 500g (I know it's a xmas thing) however these have a date of February 2013 so you can stock up for this xmas. Large stock in Milton Keynes. I hate Brandy Sauce but this deal is too good not to vote hot!